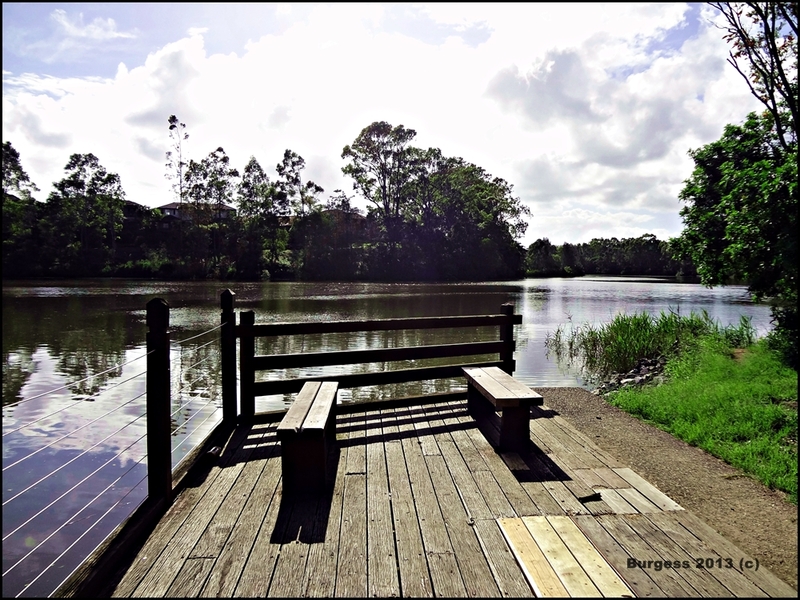 Riding this morning I found a quiet place at a bend in the beautiful Nerang River. I believe I could spend several soaking in the silence here. Lovely capture. Thank you………hope you can gain some of the silence from these images. roll me to the sea. Is this a famous Irish Sea Shanty John……..one of your own?